To help increase First Alert’s Facebook fan base and educate consumers about carbon monoxide (CO) poisoning, we recently implemented a timely “High Five” Facebook campaign that focused on honoring Illinois and Massachusetts – two states that have had carbon monoxide legislation for five or more years. Over the span of five weeks, LCWA helped First Alert drive awareness of CO legislation, the dangers of CO and the importance of carbon monoxide alarms with a fan-gated sweepstakes – and the result was a success! The High Five campaign generated a 40% increase in fans of the Facebook page, increased traffic and engagement on the page and recorded more than 25,000 entries! Be sure to check out some of the tips at www.Facebook.com/FirstAlertSafety. 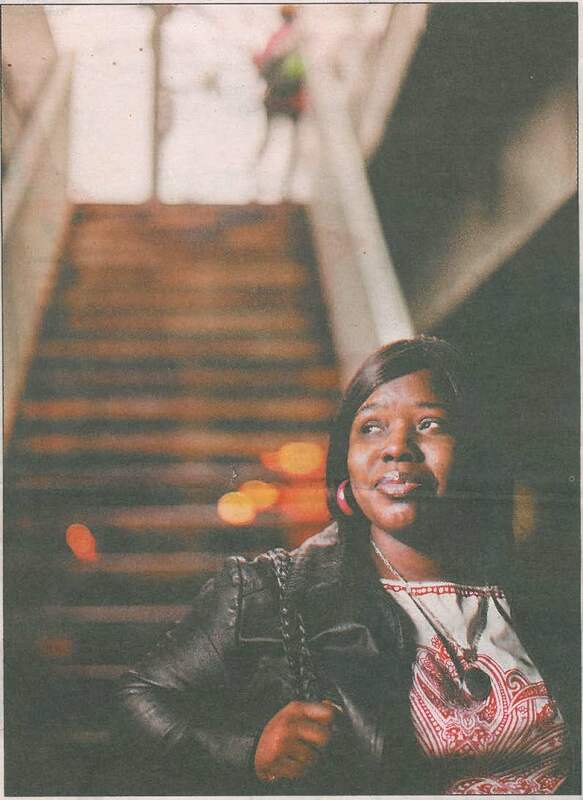 With a bit of persistence – backed by a powerful and inspiring personal story of perseverance – the LCWA Everest College team generated coverage in last Sunday’s Chicago Tribune “Remarkable Woman” for graduate Pamela Jackson. We worked with reporter Barbara Mahany for more than a year to gain interest in Pamela’s story of courage growing up on the city’s toughest streets, and her determination to overcome extraordinary obstacles to achieve her academic and professional goals. Outlined in a Q&A format, the article provided Pamela with a platform to share her personal hopes, lessons, mistakes and an inspiring story of success with Chicagoland readers. 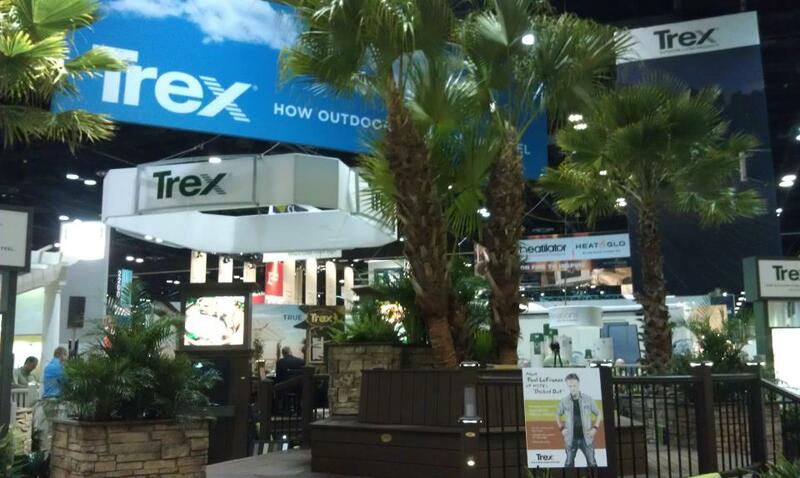 Last week, our team attended the NAHB International Builders' Show (IBS), in Orlando with Trex. IBS is the largest annual residential construction show in the world, drawing more than 47,000 attendees, including exhibitors, vendors and press for a jam-packed week of the latest and greatest in the building industry. By proactively reaching out to media arranging booth appointments, we enticed a steady stream of press to view new products and learn about outdoor living trends. We also drove traffic with special appearances by Paul Lafrance of HGTV’s “Decked Out” and Tom Silva of “This Old House.” The result was a booth buzzing with activity, and great media momentum as we head into the spring outdoor living season! In the Mix...Here Comes the Sun! Despite the weather, it's spring at LCWA! 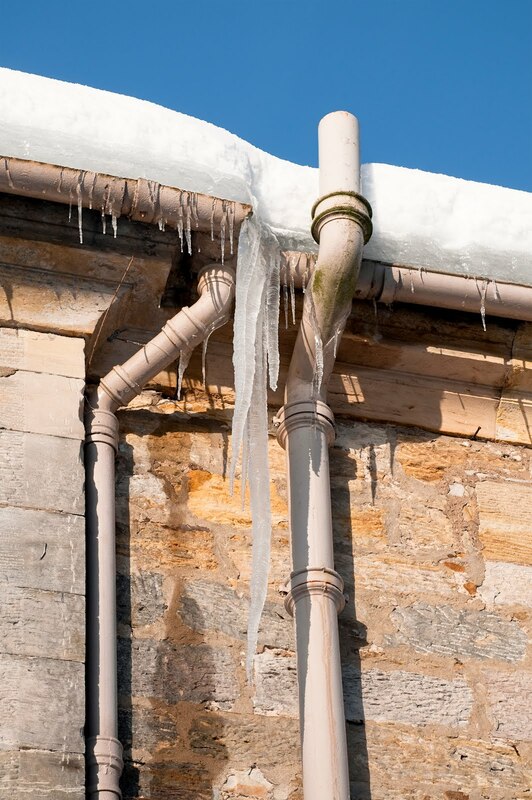 This week the LCWA team “flipped the switch” from winter to spring for our client Snow Joe’s social channels. Offering electric lawn and yard tools, the Snow Joe company focuses on snow throwers in the winter and then transitions to Sun Joe-branded garden and lawn care tools for spring and summer. Without starting a new page and losing the 3K Facebook fans the LCWA team generated in winter, we designed a new look for Snow Joe’s Facebook and Twitter pages to reflect the Sun Joe brand’s spring tillers and moved the conversation from winter to spring. Come visit us for information about tillers, gardening advice and sweepstakes to win Sun Joe tillers! 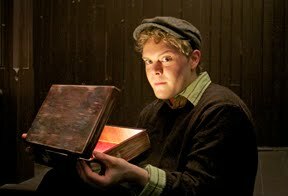 Nothing can contain the excitement for the latest show from our client Chicago Children’s Theatre: The Houdini Box, based on the book from famed children’s author Brian Selznick, with master puppeteer Blair Thomas directing as well as creating sets and puppets for the show. Chicago media couldn’t escape the anticipation for this world-premiere musical adventure, and we coordinated a number of interviews for Selznick in just the last week alone. For example, he discussed The Houdini Box – as well as the Academy Award-nominated Martin Scorsese film, Hugo, which is based on his first book – with Allison Cuddy on WBEZ and on WLS ABC7 Evening News, and the show also was the focus of a major segment on WTTW “Chicago Tonight.” In addition, rave reviews are just now hitting for The Houdini Box in the Chicago Tribune, the Chicago Sun-Times and TimeOut Chicago, among others.